Lead Photo courtesy of Riz Reyes as well as photo inset #1. 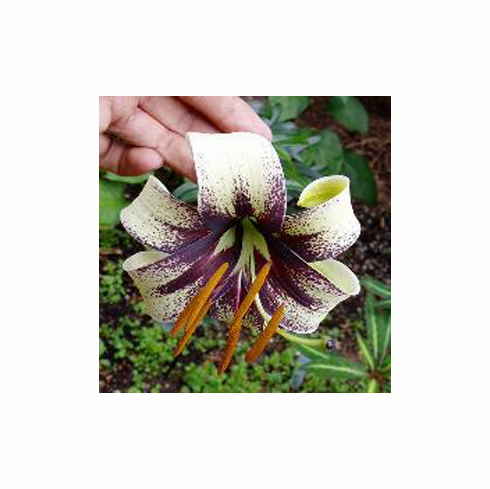 Photo inset #2 from Pontus Wallsten shows the unique profile of this unique lily. Photo copyright Pontus Wallsten, used with permission.